Lexington Medical Center has received a grant from the Susan G. Komen For the Cure Foundation’s SC Mountains to Midlands affiliate to provide 230 breast cancer screenings for uninsured and underinsured women in the Midlands. Lexington Medical Center will begin offering the screenings to women who meet specific financial requirements. The grant money can also be used to assist with transportation to Women’s Imaging Centers in Lexington Medical Center’s network of care. The goal is early detection and treatment. Clinicians know that early detection is key to successful treatment of breast cancer. This is the second time that this chapter of the Susan G. Komen for the Cure Foundation has awarded Lexington Medical Center a grant for breast cancer screenings. The first one was in 2011 and provided approximately 250 screenings to women in the Midlands. During those screenings, two breast cancers were detected. This year, the hospital expanded the number of counties included in the grant, allowing a broader group of women in the Midlands to benefit from screening mammograms. For more information about the grant screenings, including eligibility requirements, call 803- 791-2521. Lexington Medical Center, in West Columbia, S.C., anchors a county-wide health care network that includes six community medical centers throughout Lexington County and employs a staff of 5,900 health care professionals. The network also includes the largest extended care facility in the Carolinas, an occupational health center and more than 60 physician practices. At its heart is the 414-bed state-of-the-art Lexington Medical Center, with a reputation for the highest quality care. Lexington Medical Center won “Best Hospital” by readers of The State for ten years in a row, “Best Hospital” by readers of the Free Times, “Best Place to Have a Baby” by readers of Palmetto Parent, the “Consumer Choice Award” from the National Research Corporation and the prestigious “Summit Award” from Press Ganey. Visit http://www.lexmed.com. 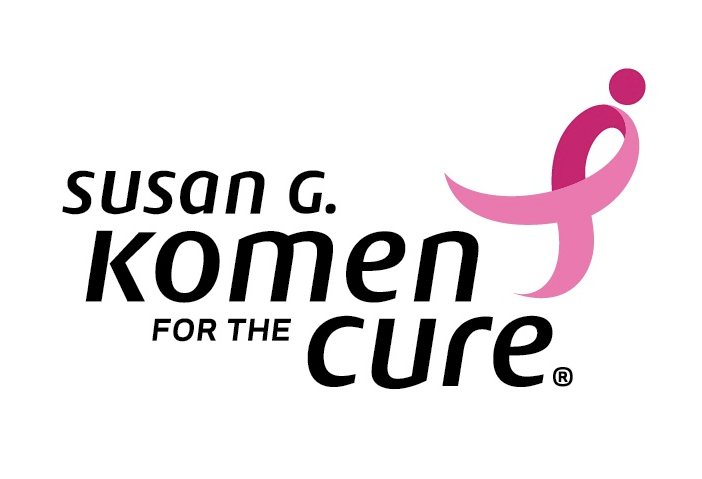 Susan G. Komen for the Cure is the world’s largest breast cancer organization. It was started by Nancy G. Brinker, who promised her dying sister, Susan G. Komen, that she would do everything in her power to end breast cancer forever. Komen’s SC Mountains to Midlands affiliate is one of 125 affiliates around the nation dedicated to ending breast cancer in our communities. Komen affiliates fund innovative programs that help women and men overcome the barriers to breast cancer screening and treatment. For more information, visit http://www.komenscmm.org. This entry was posted in Cancer, Health, Lexington Medical Center, Midlands, Women and tagged Breast Cancer, For the Cure, mammogram, Susan G. Komen by jenniferawilson. Bookmark the permalink.